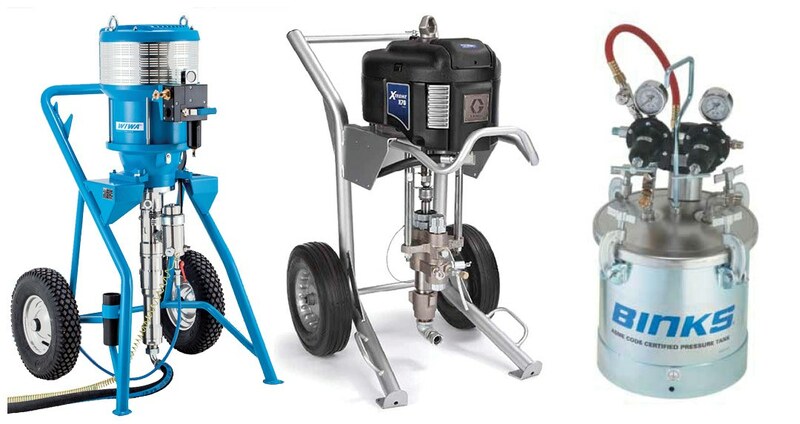 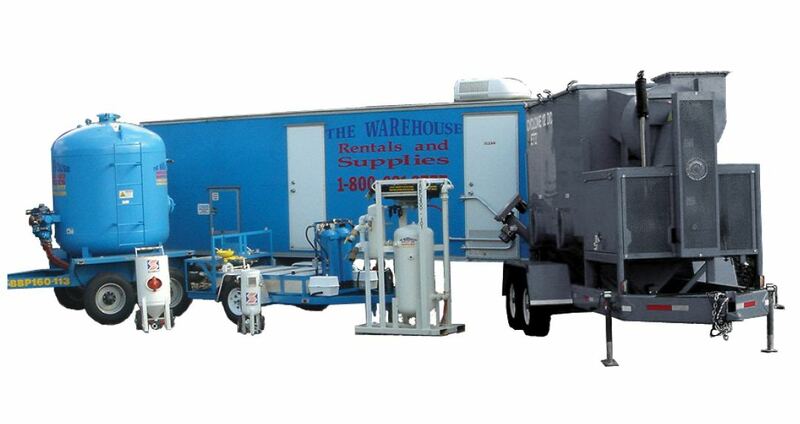 When it comes to quality abrasive blasting and painting equipment, as well as service, supplies and rentals, rely on The Warehouse Rentals and Supplies. 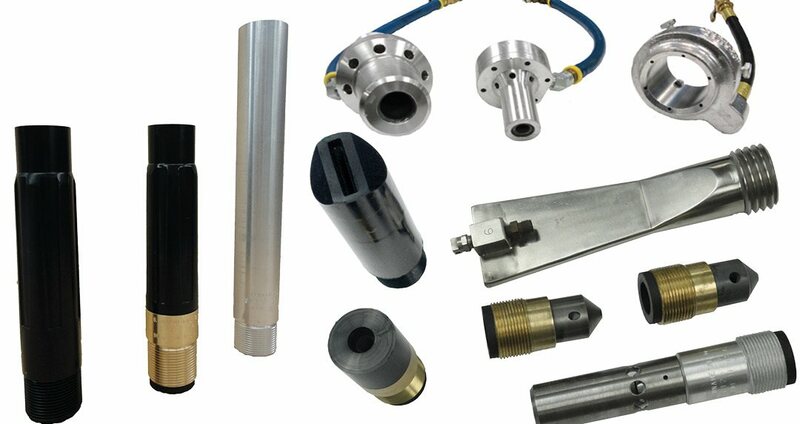 Our outstanding combination of integrity, competitive pricing, customer service and inventory make us the place to go time and again. 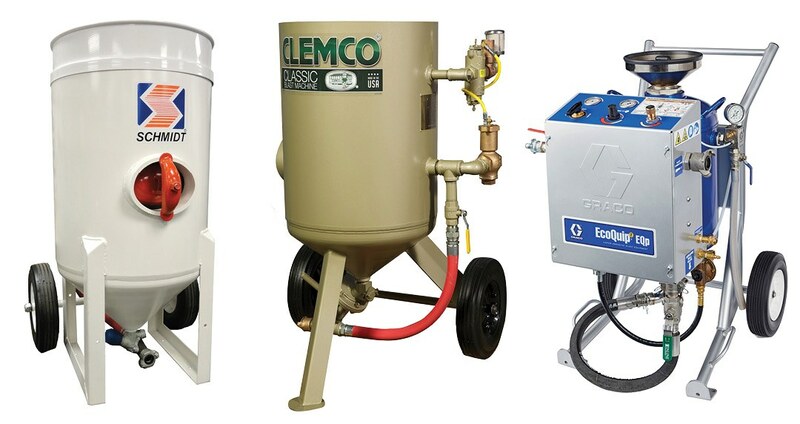 With a sales staff that has a combined 150 years of industry service, we’re able to provide you with the ideal Blasting Hood, or a 60,000 cfm Dust Collector. 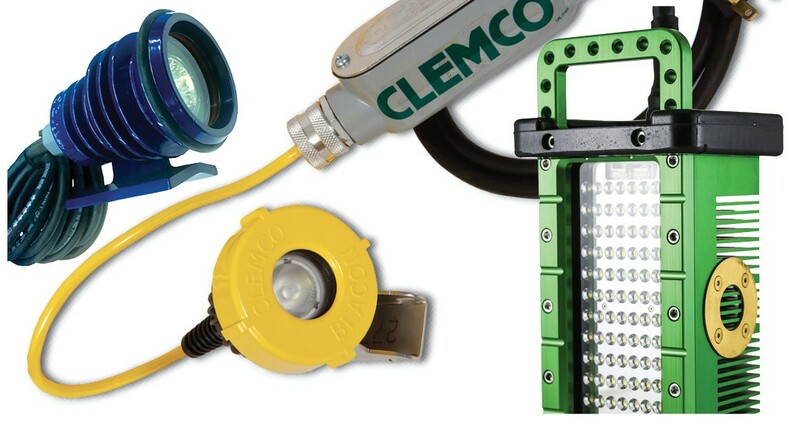 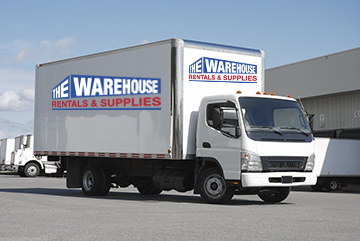 At The Warehouse, we carry a large selection of the leading brands of equipment and supplies so you can complete your jobs on-time and on-budget.